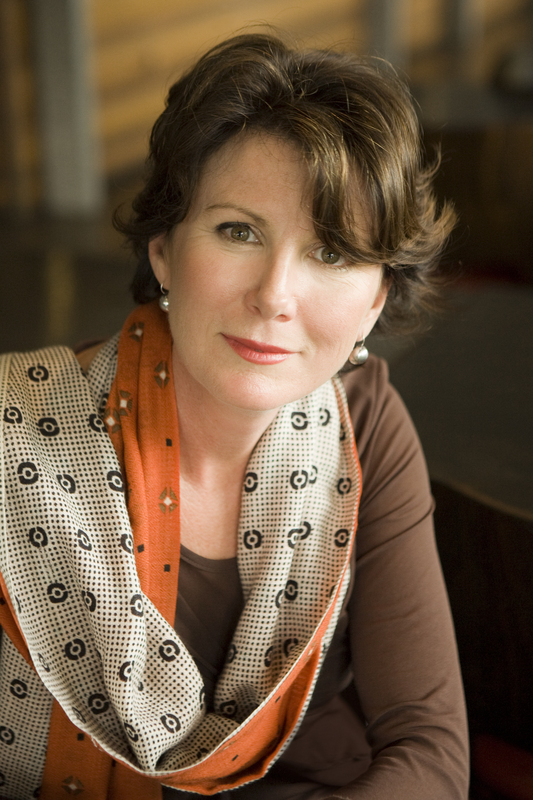 Kobo Writing Life recently sponsored the New Zealand Society of Authors’ inaugural E-Publishing prize, and the winners are in! Two new authors from Auckland and Waikato have won the publishing chance of a lifetime, with the inaugural 2014 Kobo/NZ Authors E-Publishing Prize which will see their books professionally published by the Kobo Writing Life platform. Aucklander Fiona Sussman is fiction winner with Sentenced, a gritty novel about disaffected youth in the New Zealand urban underbelly. Judges described Sentenced as a gripping, thought provoking story about a tough subject. 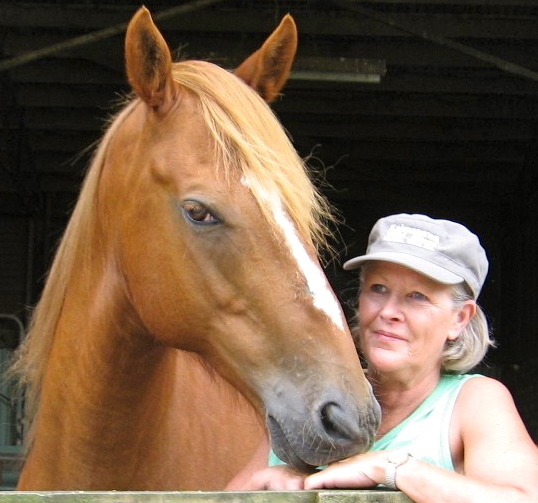 Waikato’s Robin Sisley wins the non-fiction category with Eat the Wind about rescuing stallions from slaughter before the 1997 muster of the Kaimanawa wild horses. Judges commented that the manuscript stood out with lively writing which flowed naturally and a subject both exciting and surprising. Congratulations to the winners! We’re excited to start working with you, and are honoured to help you kick-start your writing careers.